Our nation and our world is slowly entering spiritual chaos. Never before has the need of Godly men been so prevalent. 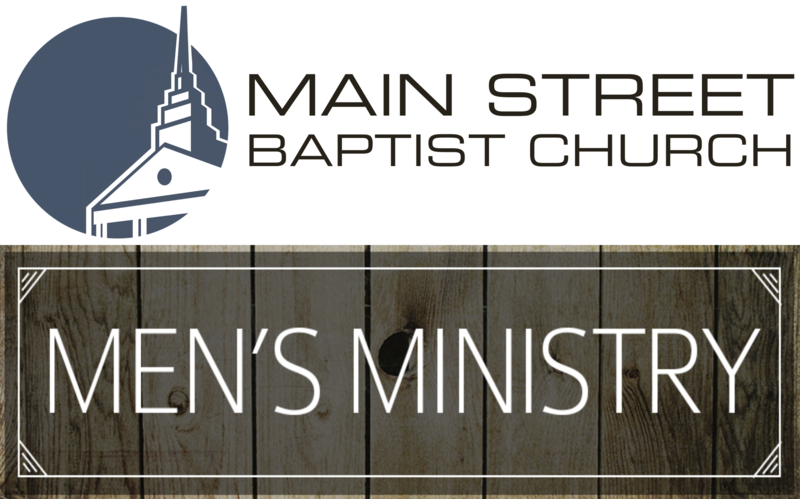 For more information on our meeting times, special guest speakers, opportunities to serve, and how to become part of the men's ministry leadership, contact David Rogers at the church office, 601-296-8000. Our church family needs you!